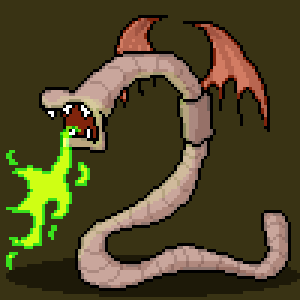 In medieval Europe, rainstorms meant that Earthwyrms would emerge from deep underground and proceed to eat livestock, kidnap princess, and horde treasure. Afterwards, they’d either return to their burrows, or leave icky, water-logged corpses. The ones you see underfoot today are the descendants of those tyrants of the topsoil.